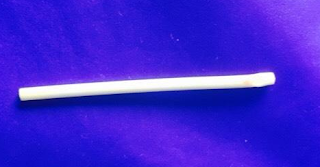 VIETNAMESE MEDIC ULTRASOUND: CASE 489: LOST OF CONTRACEPTIVE IMPLANT, Dr PHAN THANH HAI, Dr LE THONG NHAT, Dr LE THONG LUU, MEDIC MEDICAL CENTER, HCMC, VIETNAM. CASE 489: LOST OF CONTRACEPTIVE IMPLANT, Dr PHAN THANH HAI, Dr LE THONG NHAT, Dr LE THONG LUU, MEDIC MEDICAL CENTER, HCMC, VIETNAM. WOMAN 31 YO HAD BEEN PUT ACONTRACEPTIVE IMPLANT AT THE LEFT BRACHIAL AREA 3 YEARS AGO, BUT NOW THE OB-GYN HOSPITAL CANNOT FIND OUT THE DEVICE FOR REMOVING IT. AT MEDIC CENTER, X-RAYS FOUND THIS IMPLANT STILL NEAR THIS PLACE (X-RAY FILM). ULTRASOUND DETECTED IT IN BICEPS MUSCLE ( US 1, US 2 ). OPERATION REMOVED THE INTRAMUSCLE DEVICE (PHOTO). CONCLUSION : CONTRACEPTIVE IMPLANT CAN MOVE TO ANOTHER SITE POST IMPLANTATION. 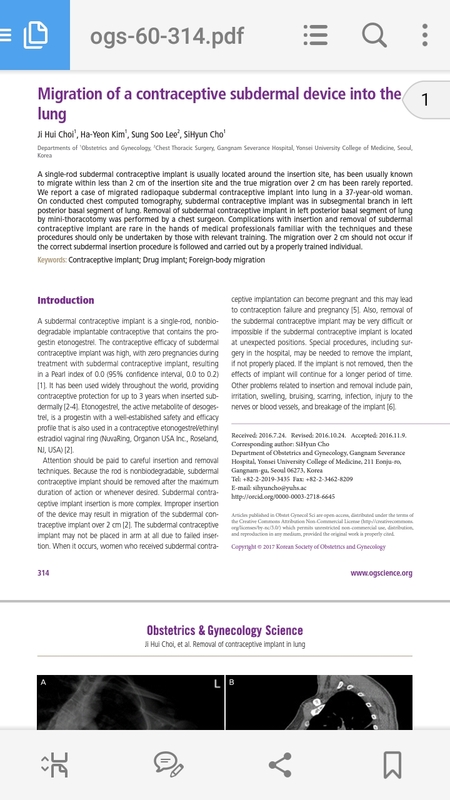 REFERENCE CONTRACEPTIVE IMPLANT MOVE TO THE LUNG.